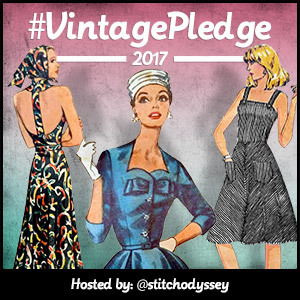 We’ve hit mid-week in my wrap/surplice top miniseries! Aaaand I’m supposed to sew up another surplice top for Friday but it hasn’t happened yet, so we’ll see about that. 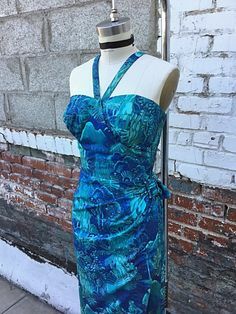 😉 But today’s post is the first of two pattern modifications that I’ve worked out for the Butterick B6285 wrap top pattern. Pretty much everyone I’ve chatted with on Instagram or in comments on my blog who has also sewn up this top has had the same result: the bodice is really short. And it’s obviously meant to be short, as there’s no provision to lengthen/shorten, and the waistline is marked basically right at the hem. 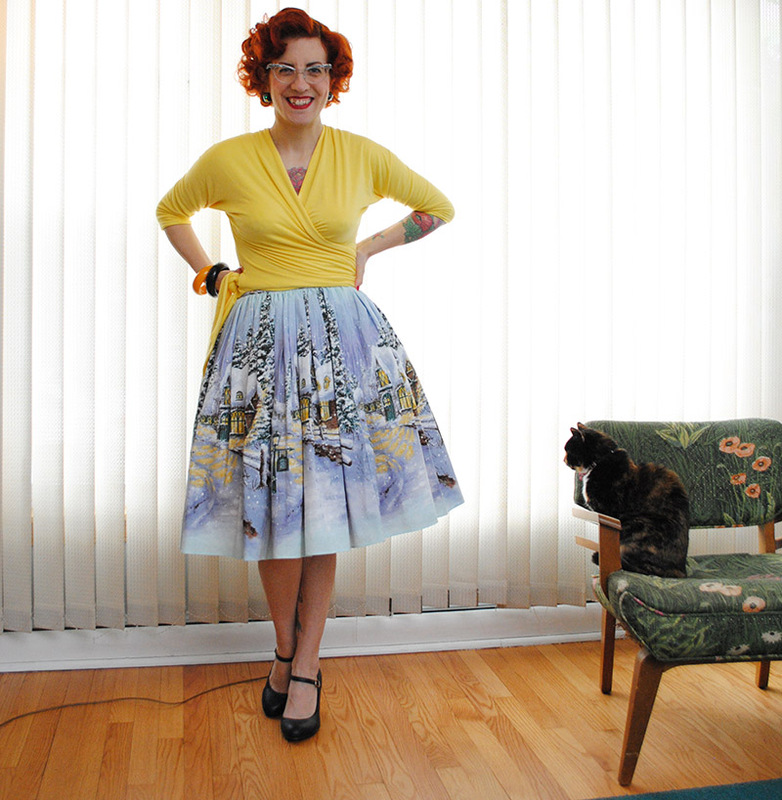 I’m short-waisted to begin with, and the final hem hits right at my natural waist. 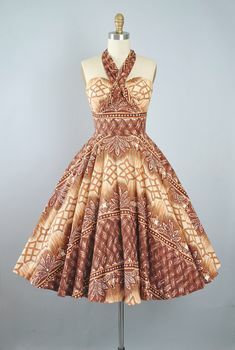 Fantastic over dresses, but not so great otherwise. I just needed a litttttle more coverage, so that it would cover a skirt (or pants) waistband. If you have a longer torso, you might need a bit more. 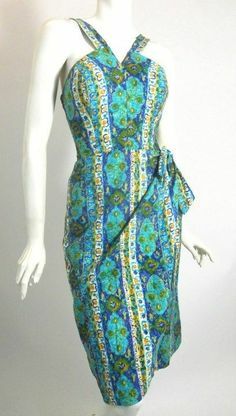 Normally, a pattern has a “lengthen/shorten” line on the bodice—this doesn’t. 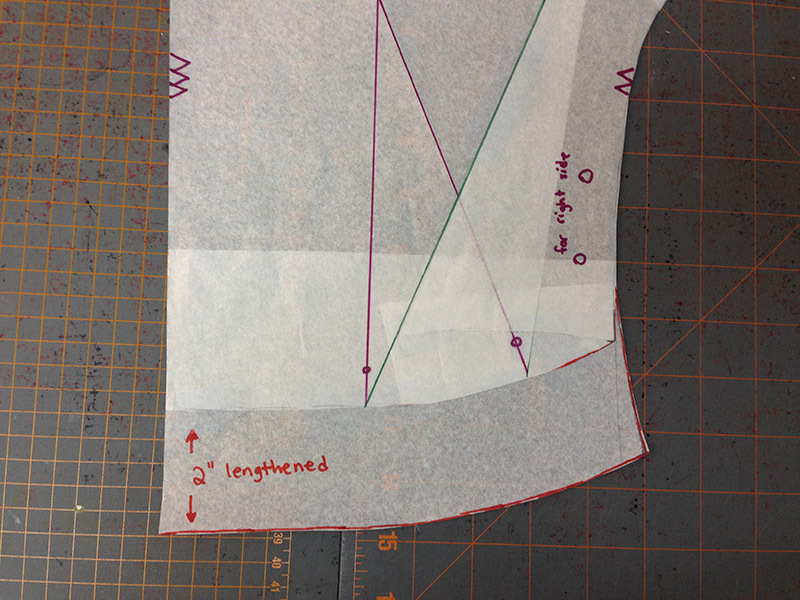 It actually says “no provision for lengthening/shortening the bodice” right on the pattern. Which is why I’m sharing how I did this, because the pattern piece is wacky shaped and it’s not necessarily immediately obvious what to do…. see? Very cleverly drafted, but makes for hacking it up (er, modifying it) a little more difficult. In fact I fussed around with a few versions before I finally hit on the way I want to stick with. 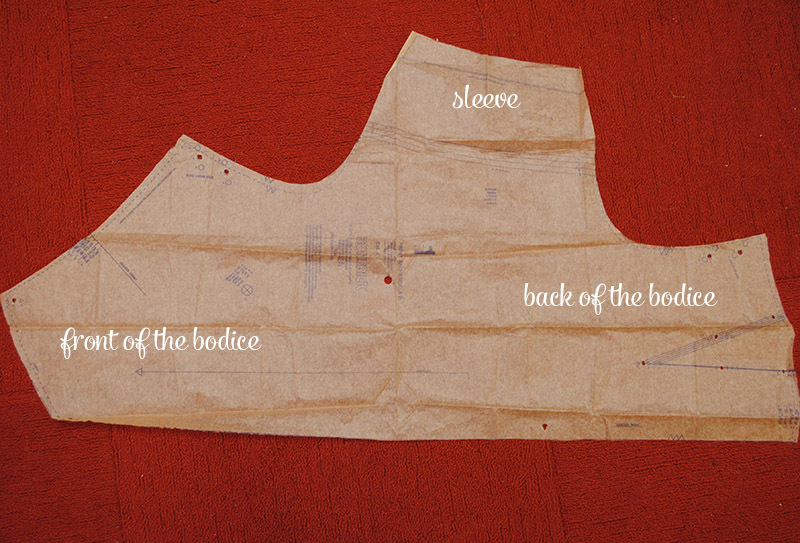 The back of the bodice is shaped with a waist dart (you can see that on the right, above), which ends at the bottom of the pattern piece, which is the waistline. This is the main thing that complicates lengthening the pattern, and the only reason why I’m actually writing this up as a tutorial, because it was a bit perplexing, and I know people were interested to see how to do it! Remove the back waist dart, and shape at the side seam. 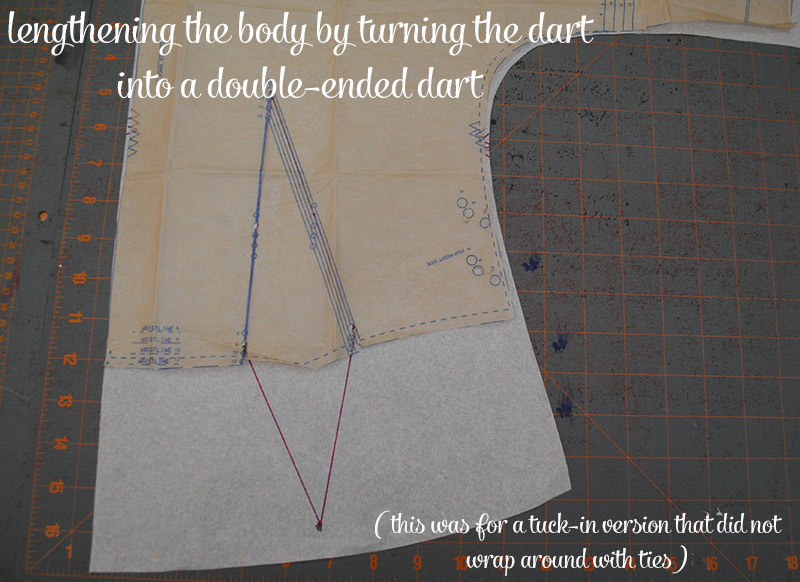 With some tweaking you can actually remove the dart completely, and then just shape the body at the side seam. 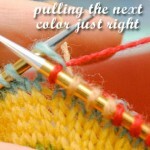 Knits are forgiving, and I found this quite easy to do and I liked it even better and found it more accurate. 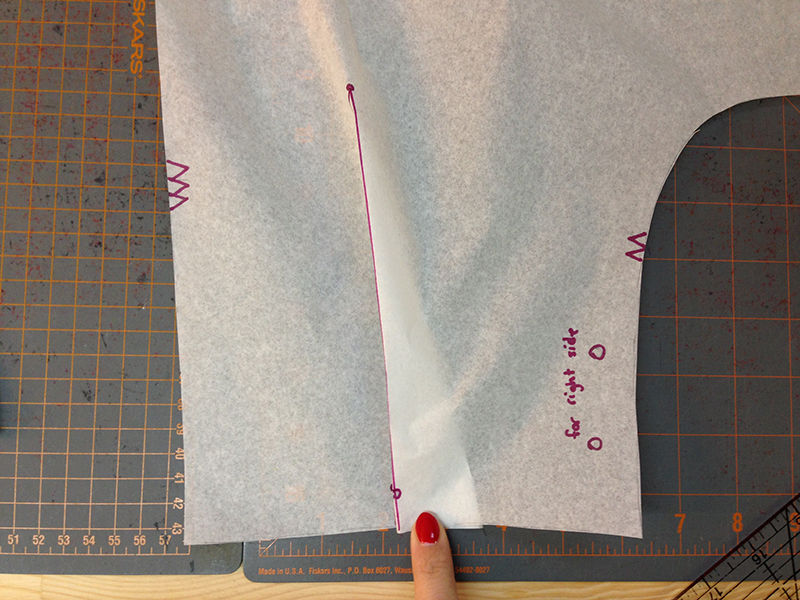 I’ll be showing you how to lengthen the bodice and remove the back dart. BUT! In case you’re curious or would prefer to do with a double-ended dart for some reason (hey, if you sized up this would be great in a woven! ), here’s how that looked. 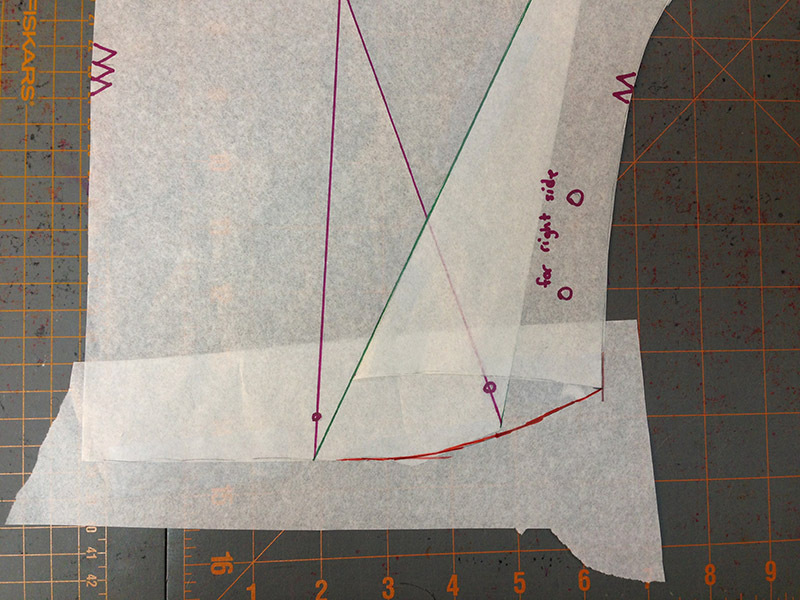 In the photo below, ignore the fact that my (white) pattern piece is so much longer (4 inches)—that’s because this piece was initially how I lengthened it for my surplice tops until I hit on the dart removal method. 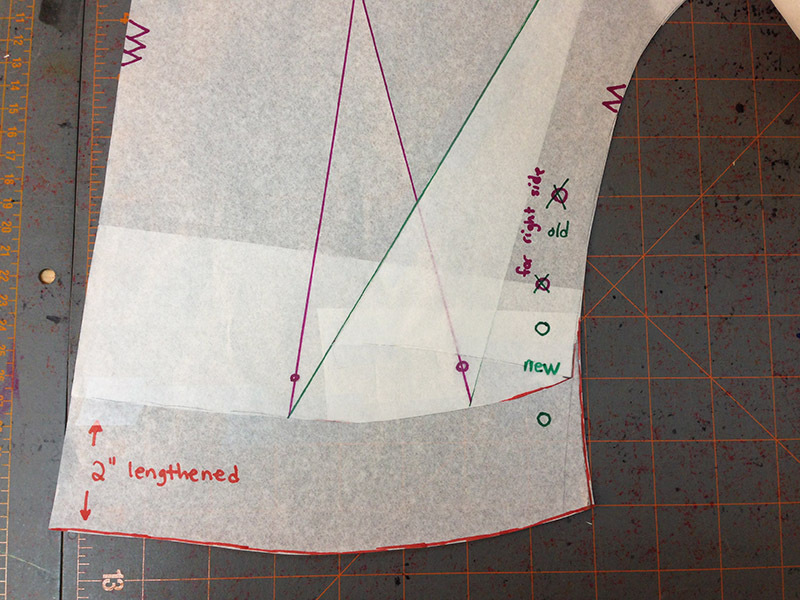 But let’s move on to my now-preferred method: lengthening the bodice and removing the back dart. I would highly recommend doing this with a traced version of your pattern piece, as you’ll need to refer to the original a few times. 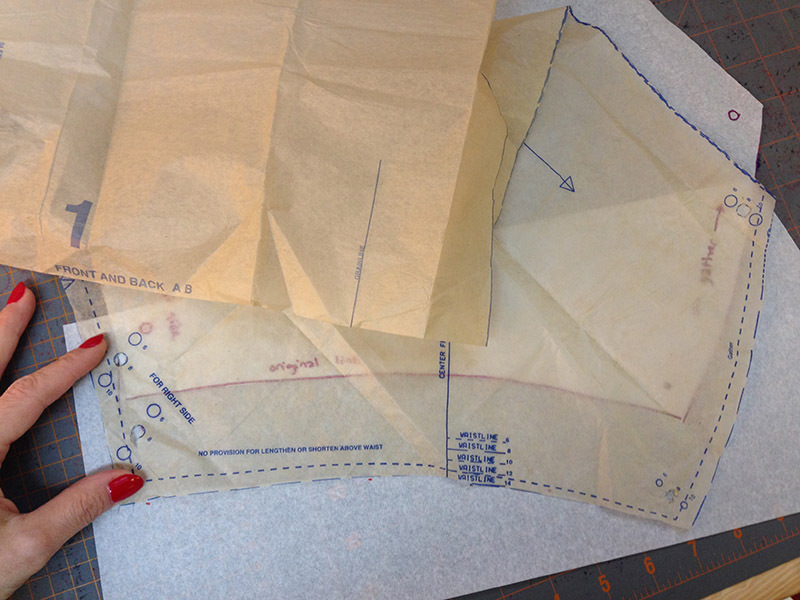 And also, if you haven’t sewn this pattern up yet, I’d suggest (as Gretchen does in her sew-along) you pick a size down from what’s recommended by your measurements on the pattern envelope, otherwise it may come up too big. 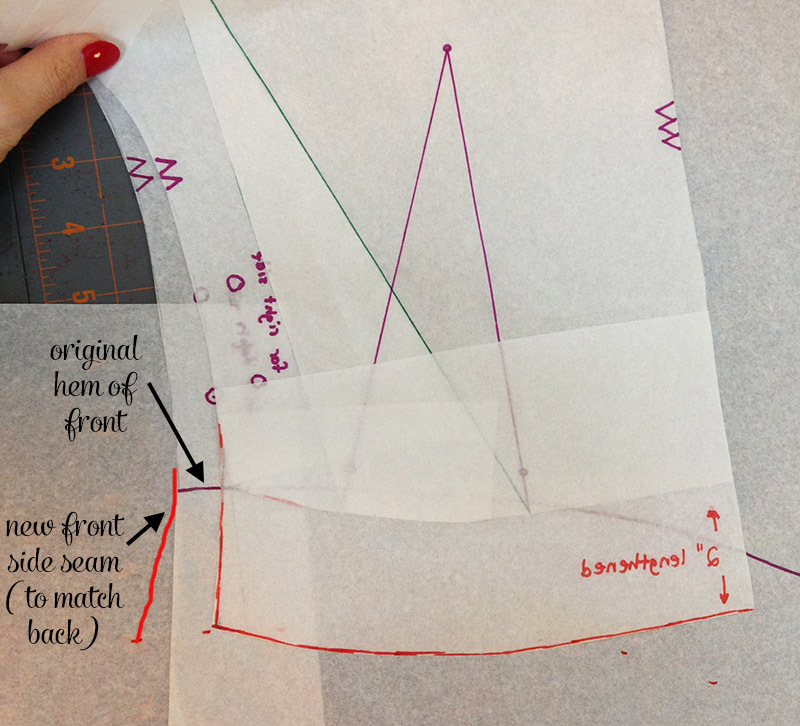 I always go down one size with Butterick patterns compared to what my measurements tell me I should be sewing. We want that to go away. But you can’t simply fold the paper in, because it’s a flat pattern piece and then you get lumpy bits. And yeah you could kind of cheat and smush that all flat but it’s kind of a lot to smush. So you have to “release” that fullness somewhere else. 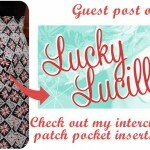 I found a fantastic tutorial on how to remove darts from patterns, and used that as a guide. The main difference with the Butterick pattern is there aren’t armholes to use as a hinging point, because of the cut-on kimono sleeves! So I had to get creative. Here’s what I cooked up. Possibly slightly overkill for a stretch knit but it worked really nicely and was still easy to do. 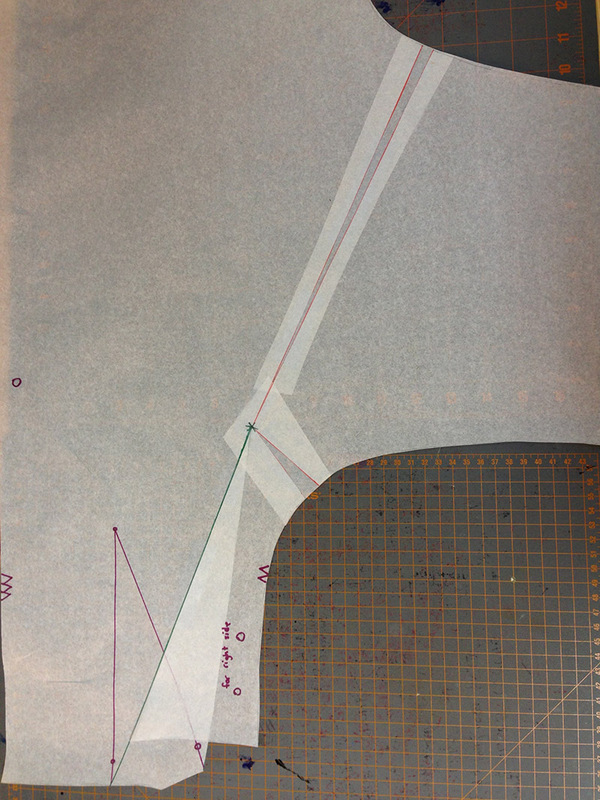 Draw a point (the green asterisk in the below photo) that’s vertically about halfway between the large dot for the center back stitching, and the top of the dart, and horizontally an inch or so in from the side seam, if it continued up vertically (instead of swinging out for the sleeve). 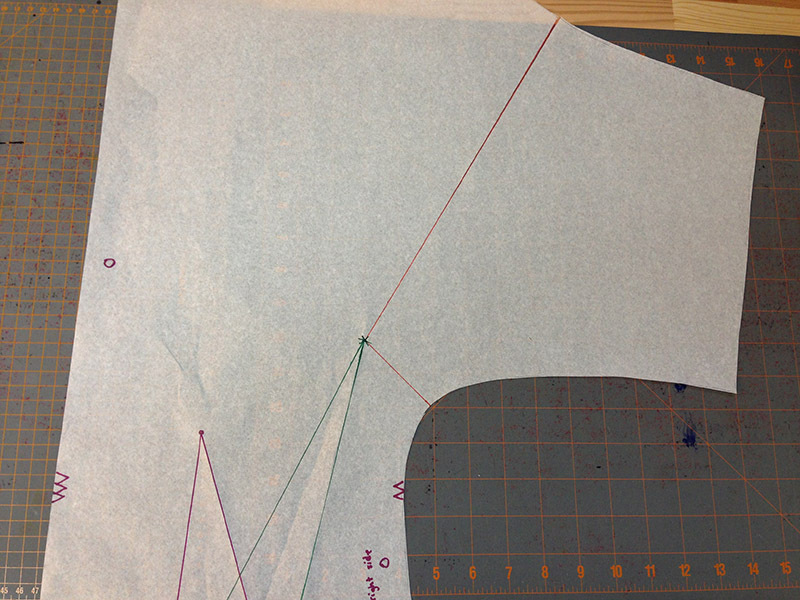 It’s sort of approximately where the lower part of the armhole/armscye would be, if there weren’t cut-on sleeves. 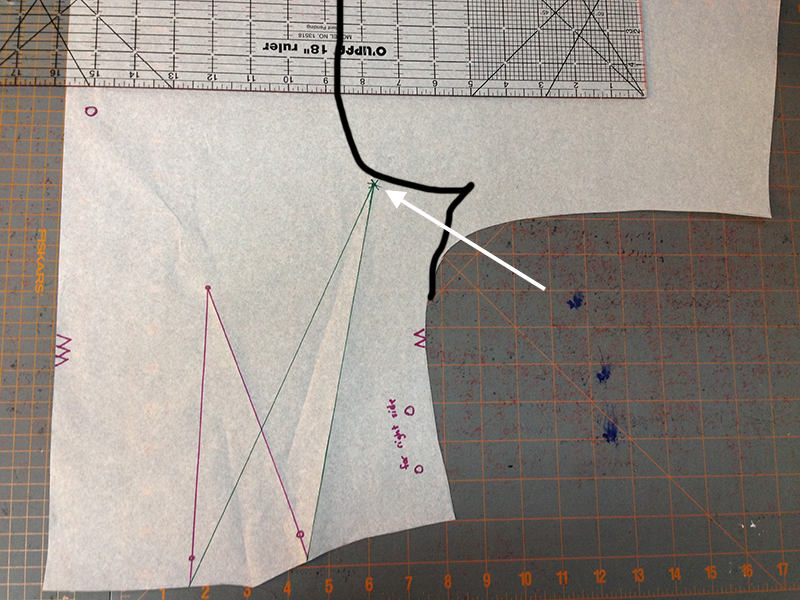 I tried to indicate that with the black line I drew onto the below photo, mimicking where an armhole would be. Doesn’t really have to be exact, don’t worry, and it’s difficult to explain, so hopefully my photo will help. Carefully slide your dart closed, and tape in place. 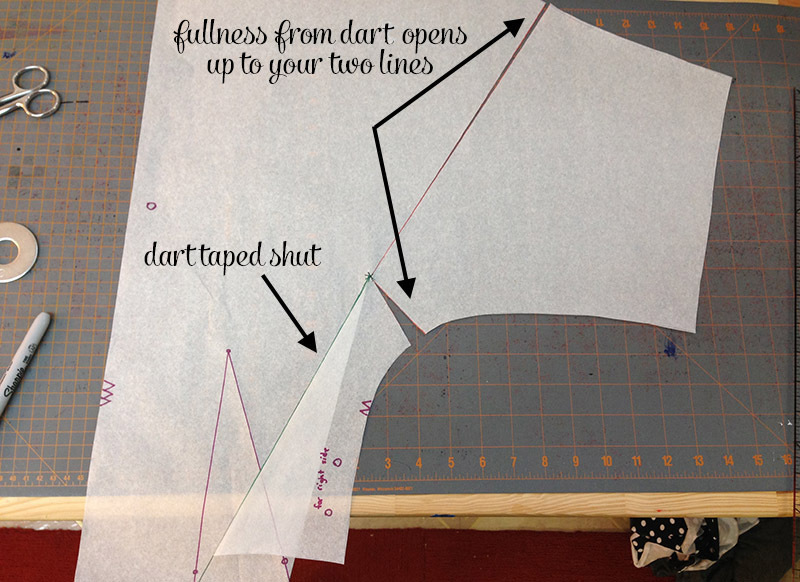 This will “release” that dart fullness towards the two sleeve lines you cut. Why did we cut two? Because there’s too much fullness for just one point (try cutting only one line and you’ll see what I mean). Releasing on both sides of the sleeve at approximately the same point makes it a lot more even. You can slide the paper around until it’s about the same on each side. 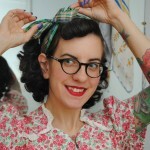 It adds a minimal amount of extra ease to the sleeve—maybe 1/4″ in my case. Trim off the extra paper and voila, dart is removed! Time to make the back longer. Now we can do the easier stuff! With the paper trimmed, lay another piece underneath. You’ll have to decide how much extra length you want on the bodice, which should probably involve a muslin or a first version, so you’re not just going by my judgment! I personally added 2″. 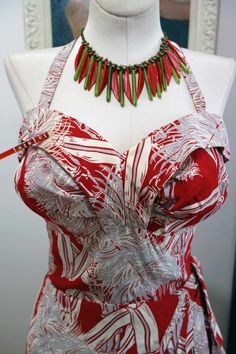 If you have a long torso, you may need to add more, but it might take a couple of test runs to get this perfect, just like any time you modify a pattern. Then trim away the excess paper and you’re done with the back! We’re going to add the same length to the front as we did to the back (in my case, 2″). 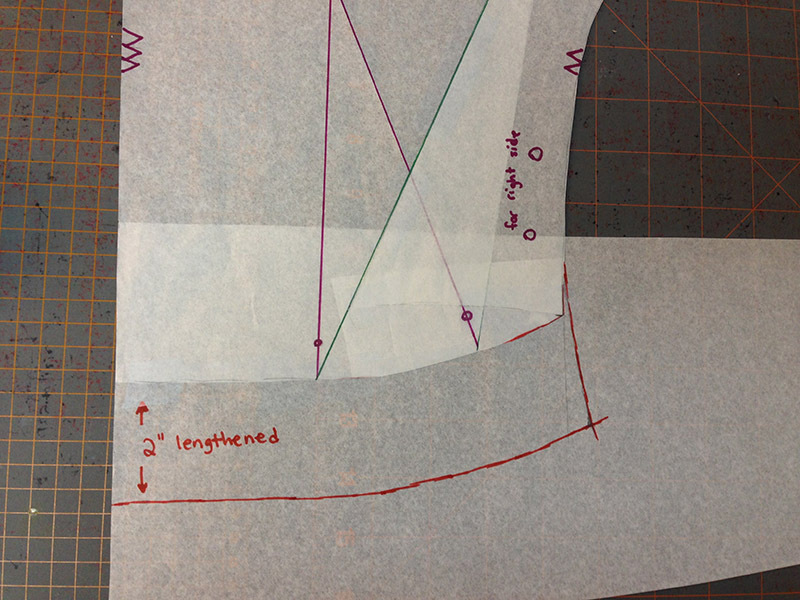 But we also want to make sure that the side seam flares out at about the same rate as we did for the back. Then I lengthened the front hem the same length as the back. However a word of caution: don’t just eyeball this exactly. 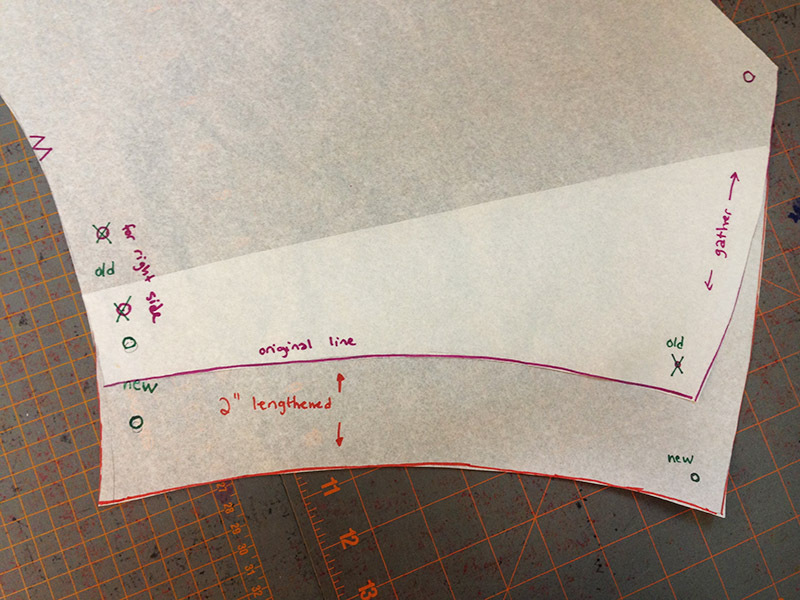 I admit, I am a total eyeballer when it comes to lines, but twice I found myself accidentally giving myself less fabric than I needed because the gathered edge is curved, and I narrowed it instead of widening it! 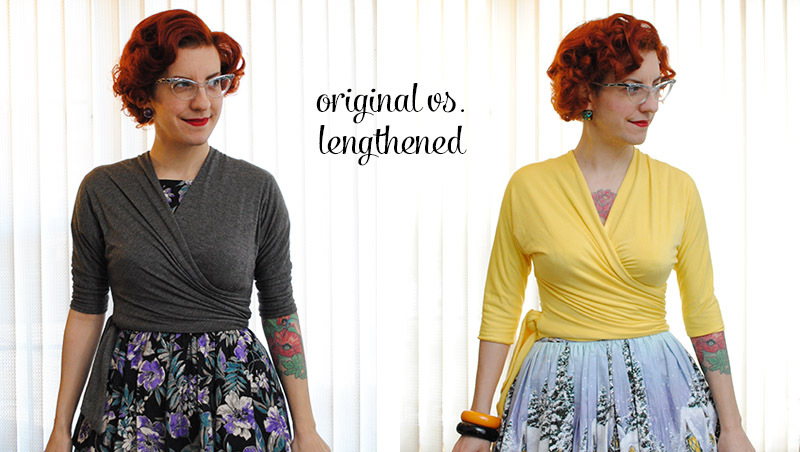 Cut this out, and you’re done lengthening your front bodice! Last step is easy but don’t forget it! Since you lengthened the piece, any small or large dots on the original pattern piece at the lower edges are now too high (in my case, 2″ too high). 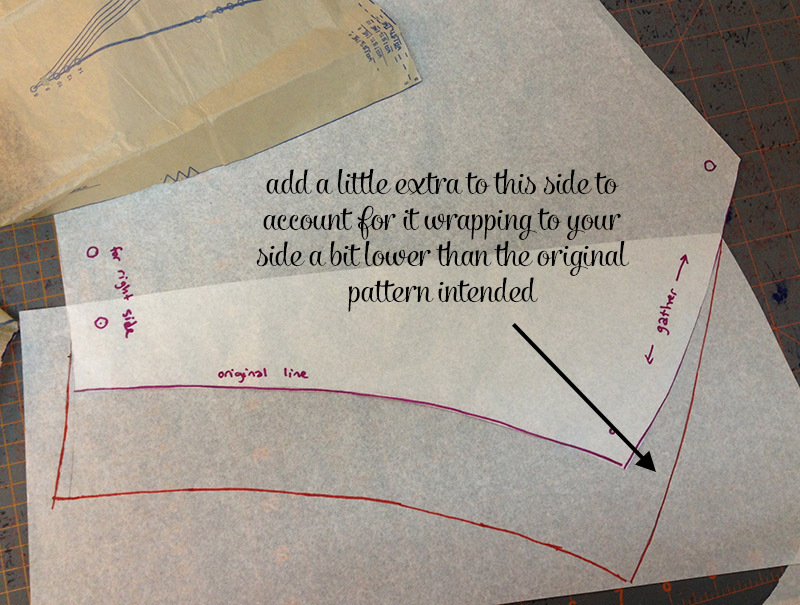 Overlay your original pattern piece, and transfer them to your lengthened piece. Here’s a suggestion that I didn’t do, but probably will next time: those two large dots at the side indicate where you pull the tie through the top, at your waist. 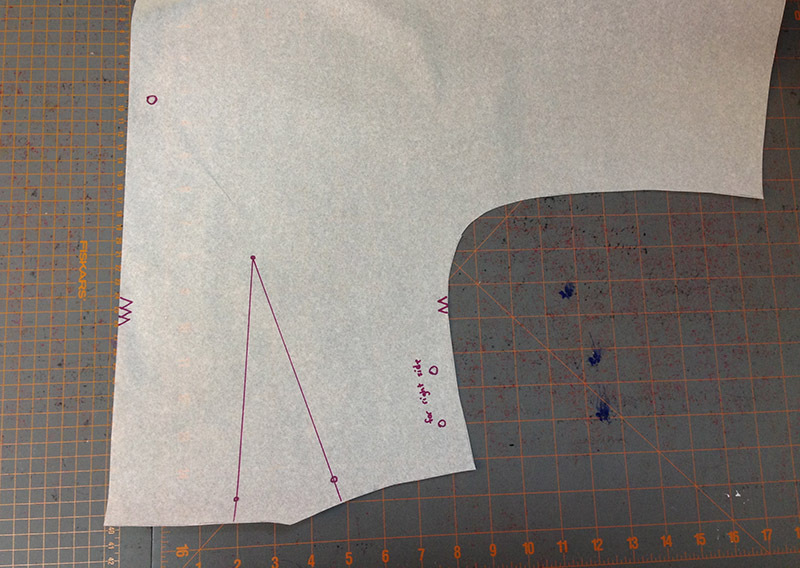 Because lengthening the bodice means adding a bit more bulk to the gathered side, you might want to increase the spread between these two dots, just raising the upper one a little bit. Even 1/2″ would help. I didn’t do that and on my yellow top I find that are a teensy bit bulky with all the double layers of fabric. Just an idea you may want to try. And now that I’ve stared at these photos a million times it looks like I raised the holes for the wrap maybe 1/4″ or so compared to the original, although I don’t recall making note that I did this. Ha ha! Then sew it up as the pattern instructs, skipping the dart because you’ve omitted it, and just gathering the sides a tad more when you sew them into the ties. 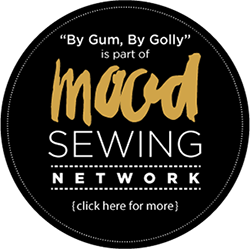 I’d highly recommend following Gretchen’s post #7 from her sew-along for this top, as she shows you a way to close the sleeve hem by machine instead of slip stitching… if you’ve ever bagged a lining, it’s basically the same concept. Great trick! 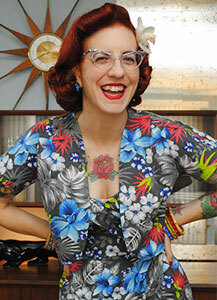 In the end, with just a bit of tinkering with the pattern, you’ll have a slightly longer bodice for your wrap top. Huzzah! Tomorrow I’ll be sharing how to turn this pattern into a pattern for a tuck-in surplice top (featured in yesterday’s post), with no ties, which is my favorite way I’ve made up this pattern so far! I already ordered the pattern and will do my first jersey project because of Your hack. Yay, happy to hear it! 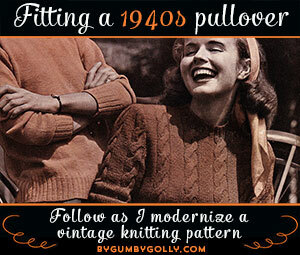 I haven’t sewn with knits in awhile but this pattern has definitely rekindled that enjoyment! 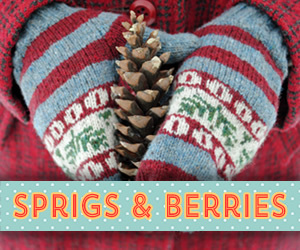 Thanks for sharing this… I’ll have to reread it with my pattern in hand ? 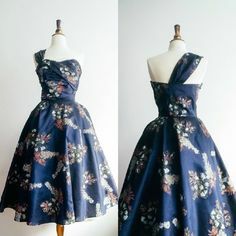 How much extra fabric did it take to make the longer version? Actually because I shortened the ties, I was able to (with a LOT of sitting on the floor with pieces and staring and test pinning) get it all on 2 yards, so I used even less! If you weren’t shortening the ties you couldn’t do that though, so in that case I really think the extra yardage was mostly negligible if you’re only adding a couple of inches of length to the bodice! Awesome, glad it will help! Awesome, I hope you enjoy it! I’m sure it’ll look fab on you! A HUGE thank you for this tutorial! Just what I need! Your instructions and photos make it look so easy. 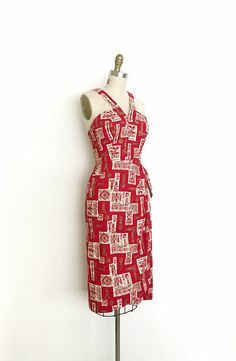 I made the original last month and love it, but find that it’s a bit too short for my tastes (I’ve been safety-pinning the back to my waistband just to keep it down!). 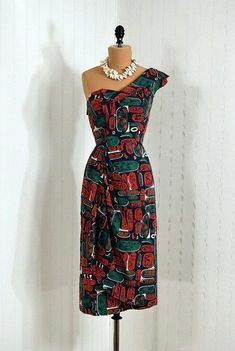 I have two new lengths of fabric and will be trying this this week. 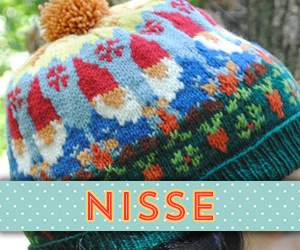 As a side note, I also made your Nisse hat pattern last year. 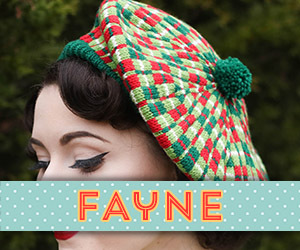 I’ve gotten so many compliments on the design (I work as a guide at a presidential home), so I make sure to let them know they can find your pattern on Ravelry. Maybe it’s my lack of experience but I am curious why didn’t you simply add the length to the bottom like you did on the front? 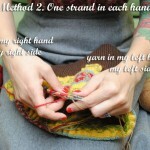 I am getting ready to make my second top and was considering how to lengthen also. 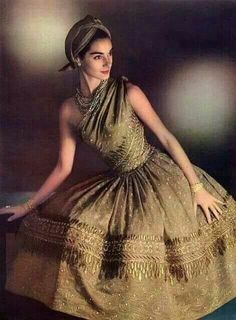 You can technically do that, especially if the top falls well above your natural waist. However, if it falls at your natural waist or close to it and you’re lengthening it, the trouble with just adding length at the bottom is the dart: if you extend the legs of the dart going it keeps getting wider (meaning taking in more fabric), which means it’s then getting smaller at a part of your body that’s bigger (i.e. upper hips, vs. waist). Make sense? So no, you don’t have to remove the dart if you don’t want to, but it’s a nice option! Thanks for clarifying. I forgot it will be going over a larger part of my body. Thank you so much for your tutorial. 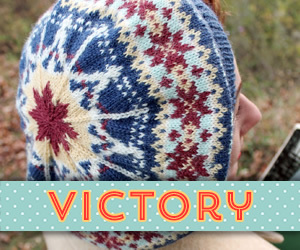 I just finished mocking up my pattern. If I wanted to make long sleeves..so I just simply make the sleeve area longer? I didn’t know if I needed to modify anything else. Thank you.